Construction sites are easy targets for thieves. Outside working hours, construction sites are often preferred easy targets for theft of equipment and possible damage or acts of vandalism. 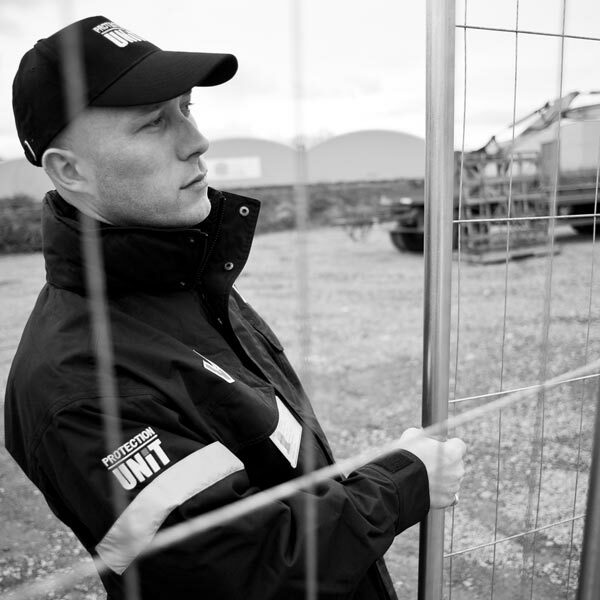 Protection Unit has extensive experience in securing and protecting the full perimeter of construction sites, during the day and at night, using a variety of different methods: static or mobile security guards; presence of dog patrol security guards; patrols or alarm activation response, etc. Access controls for suppliers, sub-contractors, workers, employees, etc. Temporary equipment: cameras, alarms, etc.